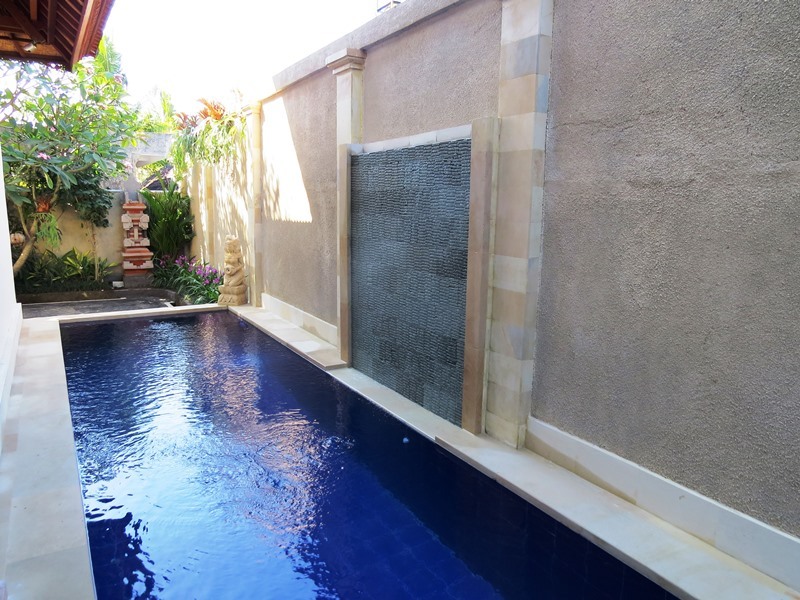 Sama's Cottages Ubud presents two beautiful villas under their management, please see below. Click on the images to be directed to the websites. Please click on the images below and above and be redirected to check availability, rates and BOOK DIRECT with us, thankyou.